Our competitive gymnastics program will be participating in the USAG Junior Olympic Program with both Compulsory and Optional Teams. Here at Liberty we LOVE the sport of Gymnastics! We have worked hard to develop a program to compliment the success and focus on developing young athletes in both sport and life as in our longstanding Cheer Program. From that love of sport and our athletes, we strive to help every gymnast reach their potential while maintaining a strong moral atmosphere, positive role models and maintaining the joy our sport can offer. We hope to watch our athletes develop their talents through strength, skills, confidence, flexibility, grace, poise and determination. While not every child can be an Olympian, every girl can feel like a champion when they take the floor to compete. And while winning isn’t everything, it is a bi-product of a passionate, knowledgeable and committed coaching staff and owners. In-House Rec Competition Team – Our In House program is the perfect program for anyone that is interested in trying competitive gymnastics for the beginner levels. 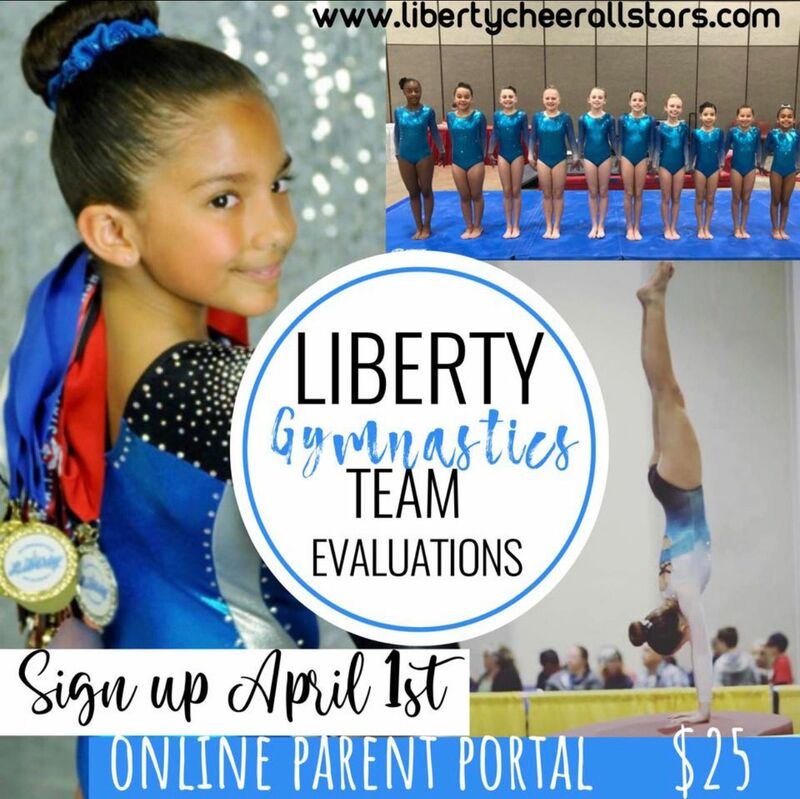 This program will train 2 hours per week and participate in several competitions held at Liberty Gymnastics throughout the year. We will host traditional gymnastics competitions with NAWGJ (National Assoc. of Women’s Gymnastics Judges) certified judges complete with ribbons on medals! TAAF Levels 2/3 – Our TAAF Team is our Developmental Teams that begin to compete outside the gym in local competitions. 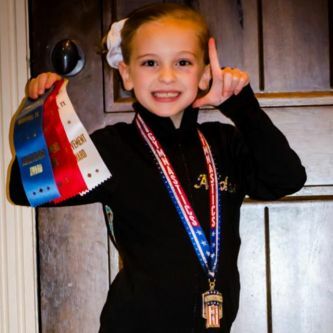 The TAAF program allows Texas gymnasts to compete USAG compulsory routines in a relaxed, fun competitive environment. This program is the perfect introduction to competitive gymnastics. Our TAAF Season runs January through May. USAG JO Program Compulsories Levels 4/5 – USAG Levels 4/5 are advanced Compulsory levels. 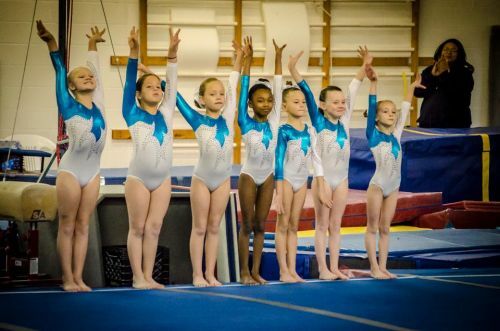 This team competes in USAG sanctioned District level meets, including District Championships. They have the opportunity to qualify to Texas North State Championships and Texas State Championships. USAG Xcel Program Silver, Gold, Platinum, & Diamond Levels – Our Xcel program is designed to offer a broad based, affordable competitive experience outside of the traditional JO program to attract and retain a diverse group of athletes. Each level in the Xcel program has its own requirements and rules (much like the JO Optional program), which must be met by any competing athlete. Routines and skills on each event are chosen and constructed at the discretion of the coaches, as long as they adhere to the rules and meet requirements. Each gymnast’s routines are individualized to reflect that gymnasts’ style and showcase her strengths. This program focuses on building proper fundamentals, discipline, and confidence while maintaining a fun atmosphere. 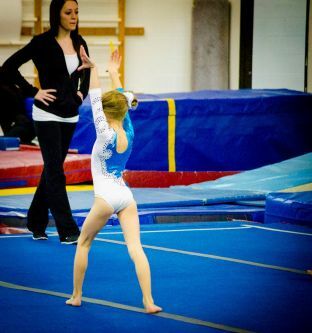 USAG JO Program Optionals Levels 6-10 – USAG Levels Optional Levels are the most advanced of the JO Program. This Team will train 25+ hours a week, and have the opportunity to compete in USAG sanctioned events all over the nation. They will participate in a number of large Invitationals and Texas State Championships. Both Levels 7 & 8 athletes have the opportunity to qualify to Region III Championships. Level 9 athletes have the opportunity to qualify to Level 9/10 Region III Championships and Western Nationals. Level 10 athletes have the opportunity to qualify to Level 9/10 Regional III Championship and JO National Championships.